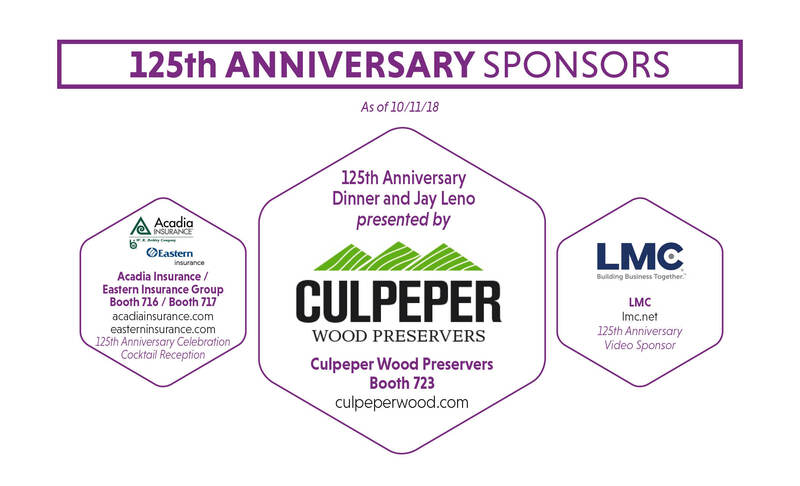 On Thursday, February 7, the industry will come together to celebrate NRLA’s 125th Anniversary. The 125th Anniversary Task Force is planning an unforgettable event at the Marriott Copley. 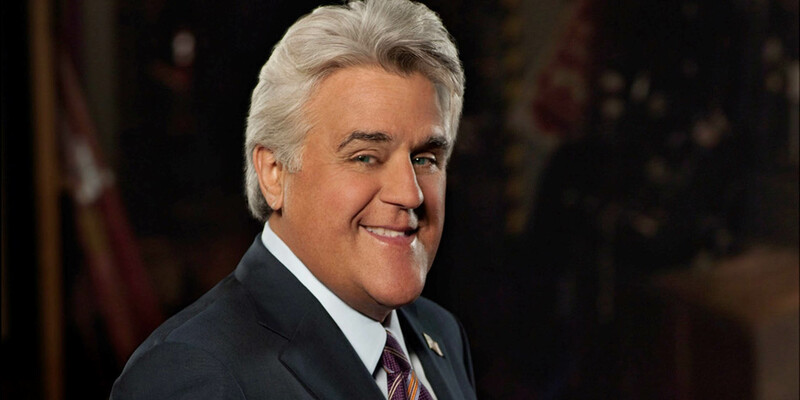 The event will feature comedian Jay Leno, fantastic food and drink, and more (hey, we can’t give away all our surprises yet). Start planning for this event today. Order your tickets now before they sell out.